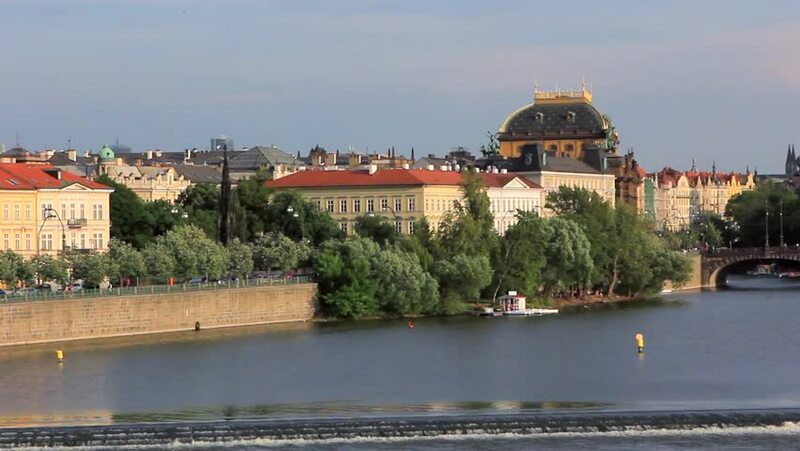 4k00:13Static footage of Prague Castle and St Vitus Cathedral from the opposite side of the Vltava River. 4k00:14Static footage of Prague Castle and St Vitus Cathedral from the opposite side of the Vltava River. hd00:25ISTANBUL, TURKEY, MAY 15, 2018: Sehir Hatlari ferry passing in front of Sepetciler Kasri (Basketmakers' Kiosk), famous landmark at Eminonu coastline, Topkapi Palace can be seen at the background.